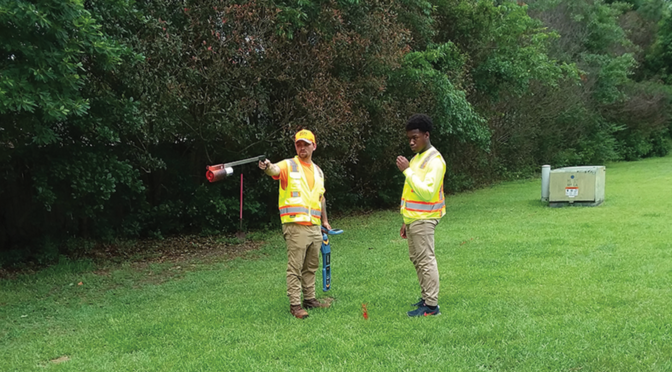 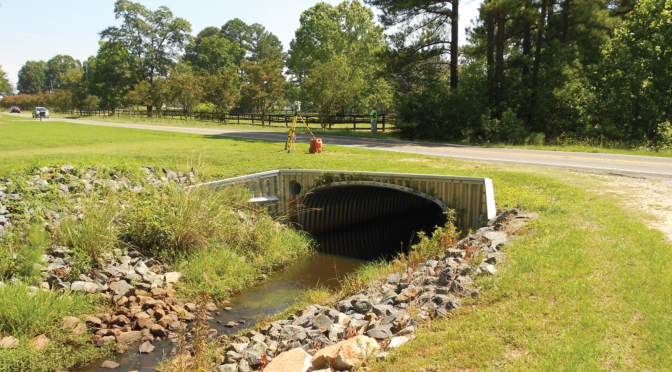 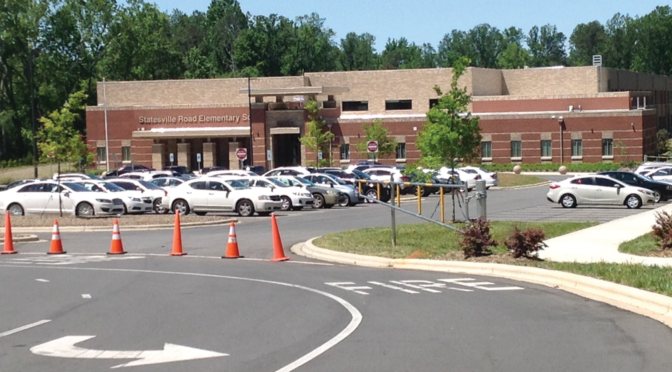 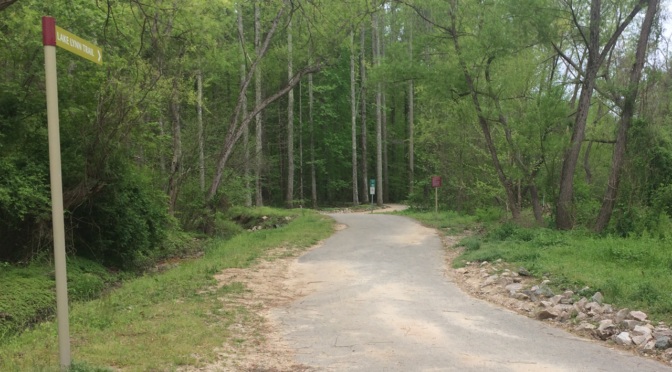 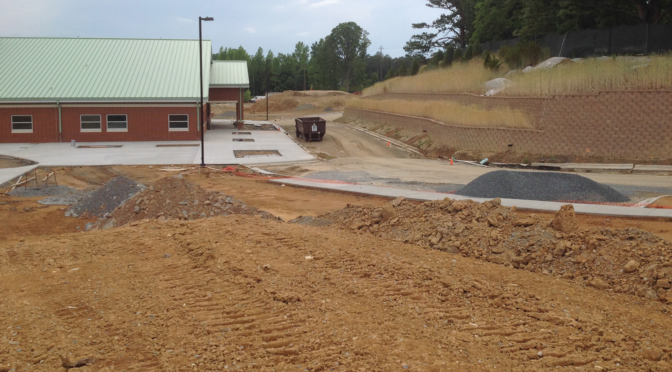 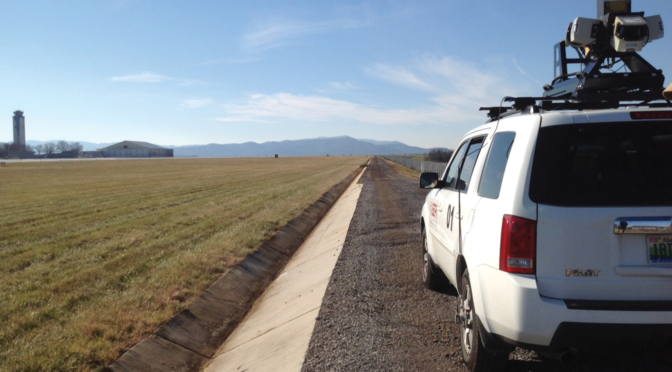 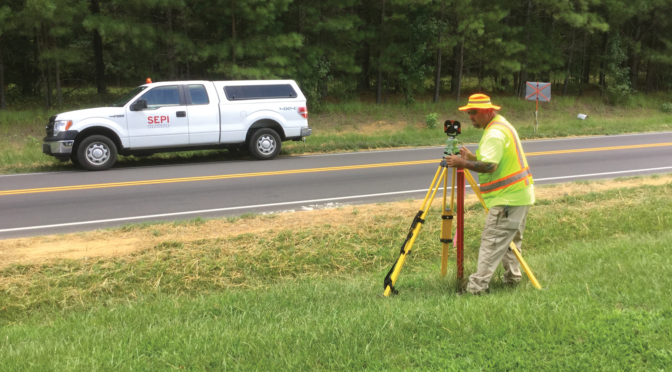 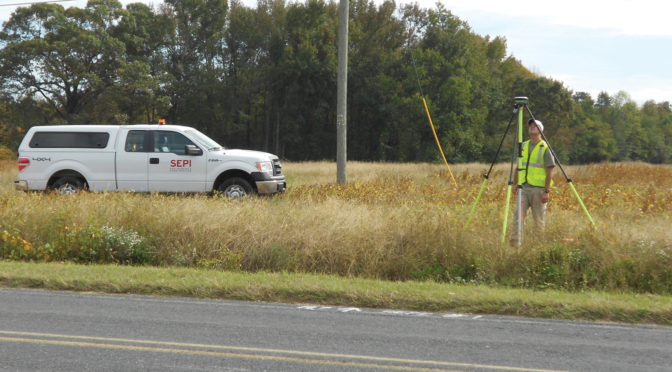 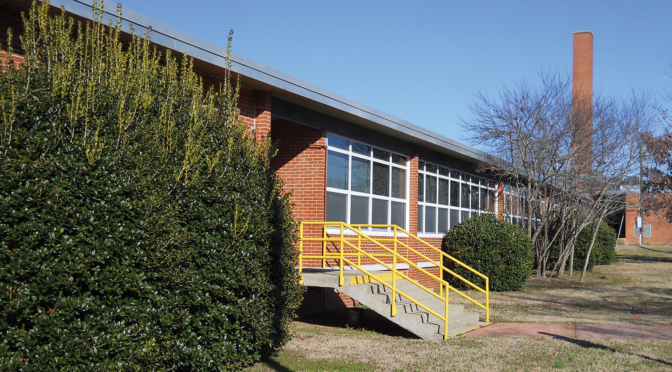 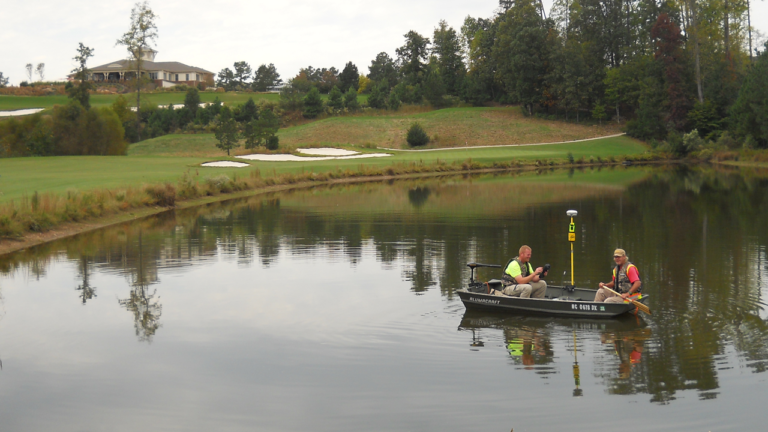 SEPI was selected to provide a survey of the Lonnie Poole Golf Course Detention Pond to evaluate capacity. 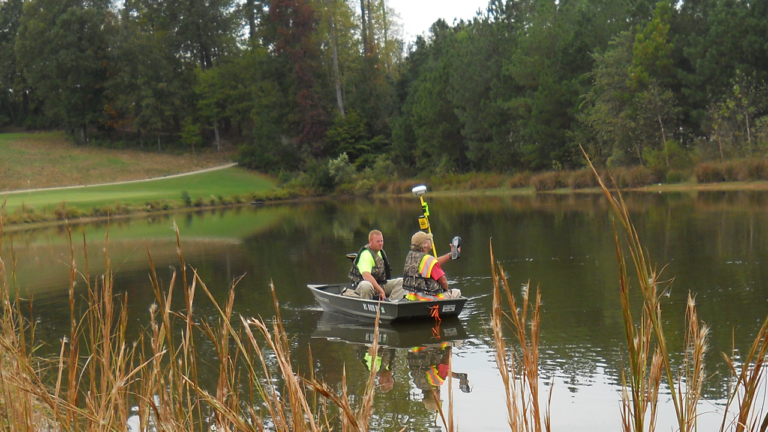 SEPI established multiple survey control points along the pond bank using GNSS and conventional survey techniques based on NC State University campus control monuments. 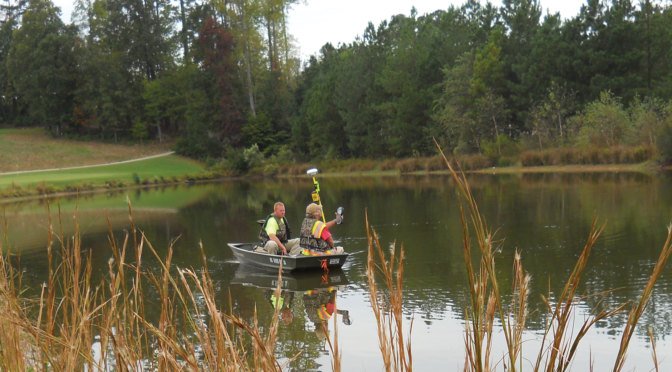 A Hydrolite-TM hydrographic surveying instrument, combined with a GNSS unit mounted to a Jon boat with trolling motor, was utilized to capture pond bottom elevations and locations obtaining a dense network of pond bottom points. 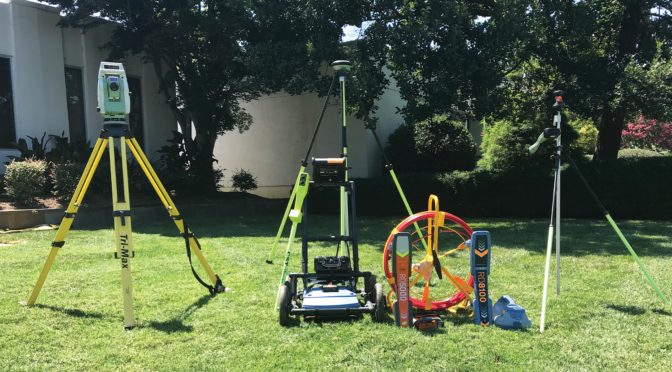 Ground truthing of the pond bottom surveying was performed in select areas by obtaining pond bottom elevations using conventional equipment. 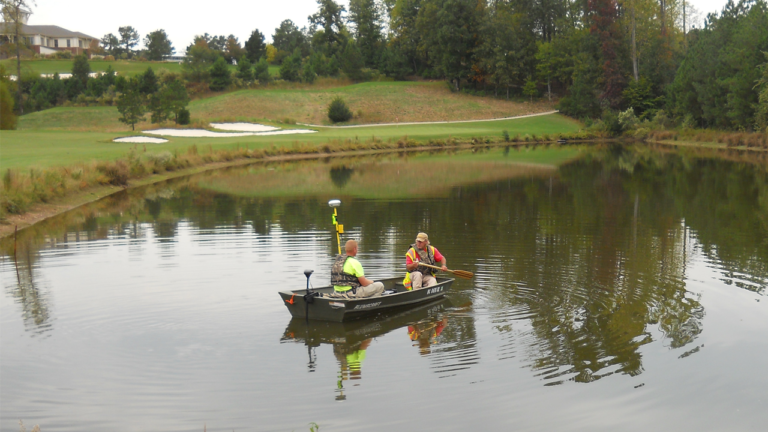 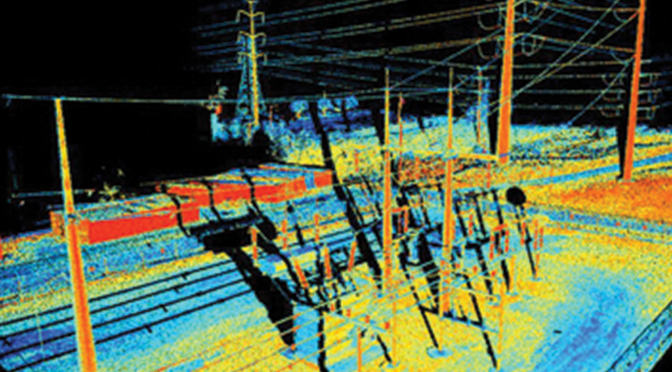 From the detailed pond bottom survey, SEPI was able to perform accurate volume computations. 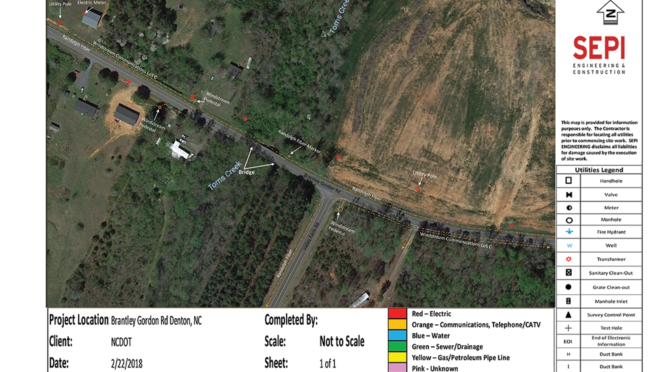 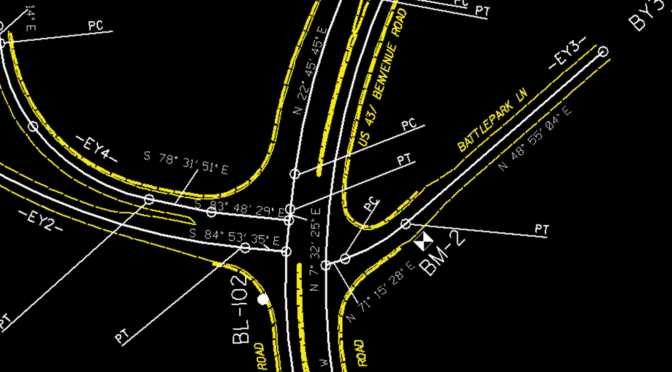 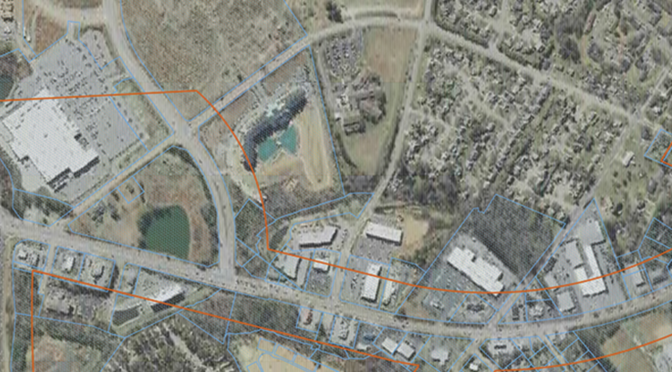 A NC PLS signed and sealed survey drawing was also prepared, depicting one-foot contours of the pond bottom combined with the ground topography from the aerial topography drawing provided by NCSU.